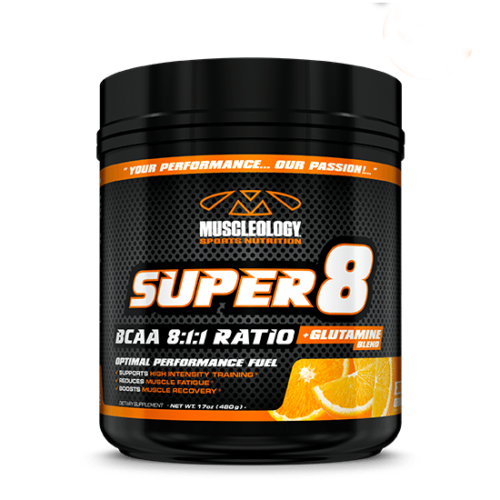 At Muscleology Sports Nutrition we’re now celebrating our 18th year in business delivering you, our valued customers ultra premium nutrition products to help achieve your goals in the gym, on the road, athletic field and in life. We’ve been able to thrive for nearly two decades by continually staying in tune with consumer demands and trends. We are perpetually committed to providing unique, category leading products to help our customers achieve both health and performance worldwide as we continue to expand in new countries each and every month. Over the last five years there has been an absolute explosion in health and fitness in Latin America. 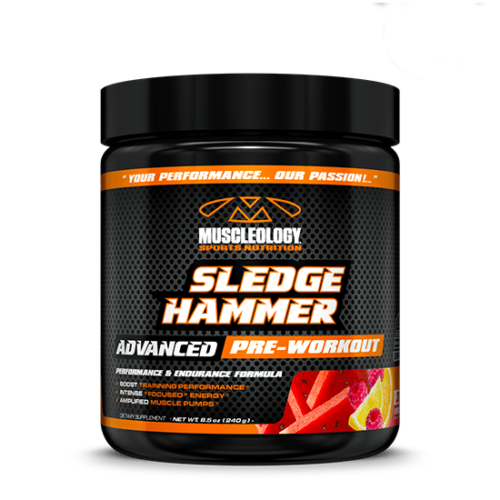 Muscleology has supported this movement since the inception, as we are now positioned, respected and accepted as one of the top sports nutrition companies in Latin America. 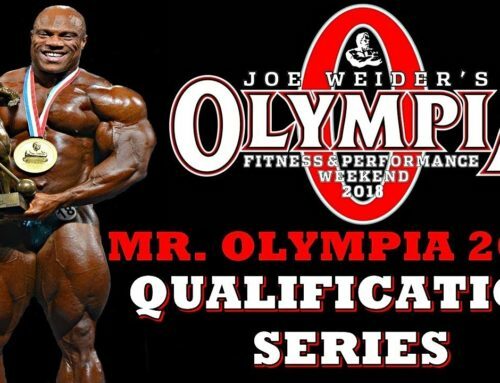 Last weekend February 16-18th we traveled to Medellin, Colombia for Expo Fitness for the 4th consecutive year. 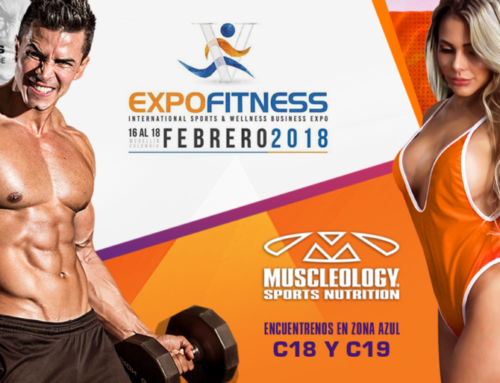 Expo Fitness has become the largest fitness and business expo in Latin America, and the positive response on the entire Muscleology brand was overwhelming! Overall the event gets bigger and better every year as we continue to make deeper inroads into the Latin American marketplace. 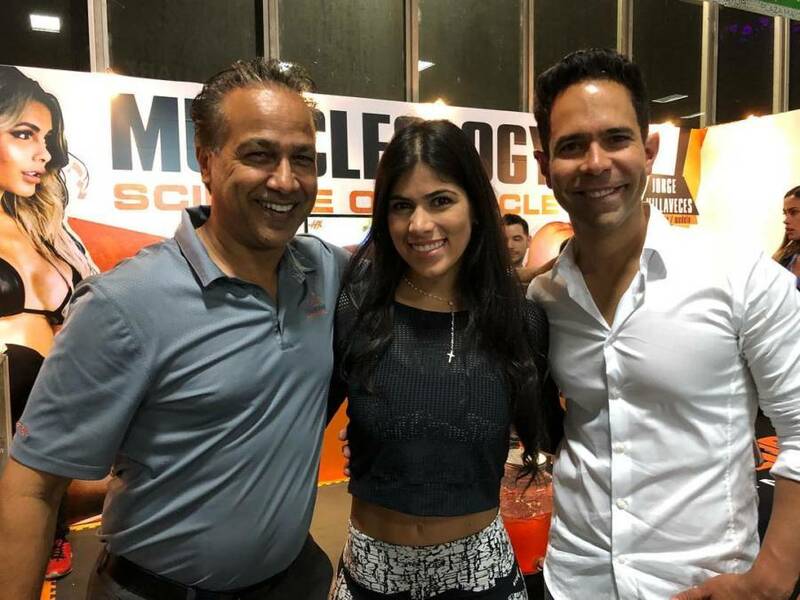 Even though the event was held in Colombia, fitness enthusiasts and distributors from numerous Latin America countries came in for the event to attend, compete or see what’s new in the world of fitness and performance nutrition. One of our top priorities at any tradeshow is meeting with our valued distributors and retailers. 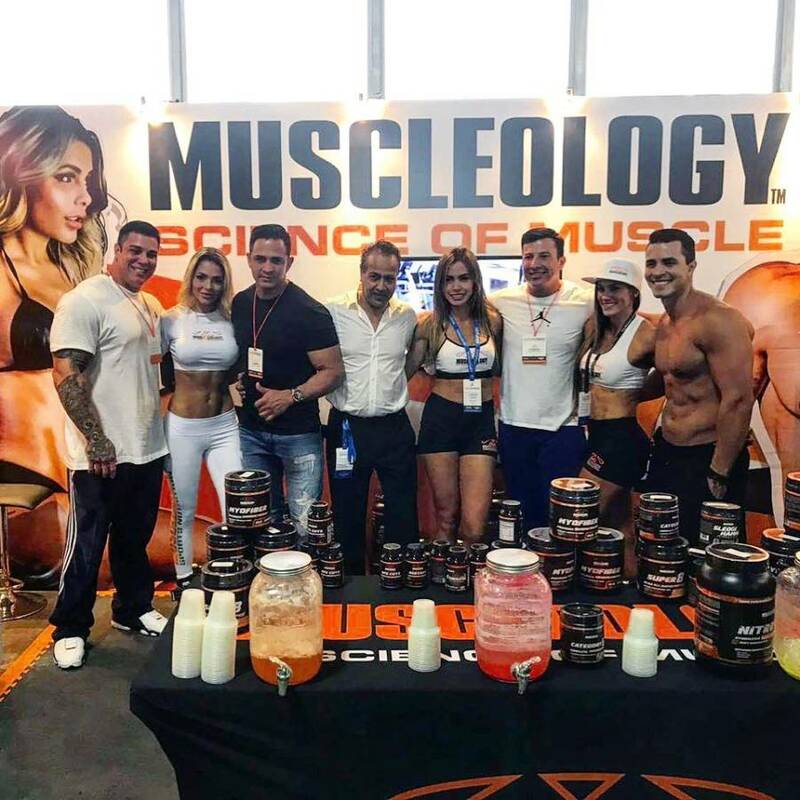 We had a great time reconnecting with our retail and distribution partners in Panama, Guatemala, Honduras, Costa Rica, Dominican Republic and of course Colombia as Muscleology is now are represented and available in all of these countries. 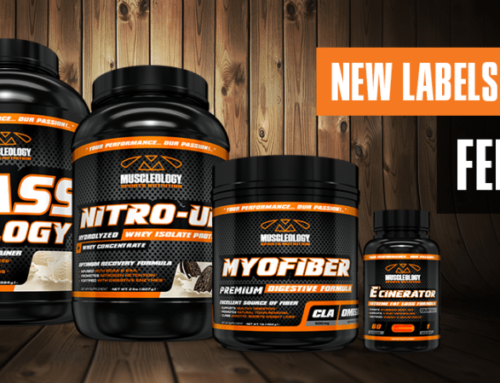 Some of the most popular products trending now are MYOFIBER All in One Digestive Health Formula, NITRO-UP Advanced Muscle Recovery Protein, SLEDGEHAMMER Pre-Training Complex, E’CINERATOR Extreme Energy & Weight Loss Formula, CARNITINE Powder & MASS-OLOGY Clean Weight Gainer! Team Muscleology Athletes Rock Plaza Mayor! 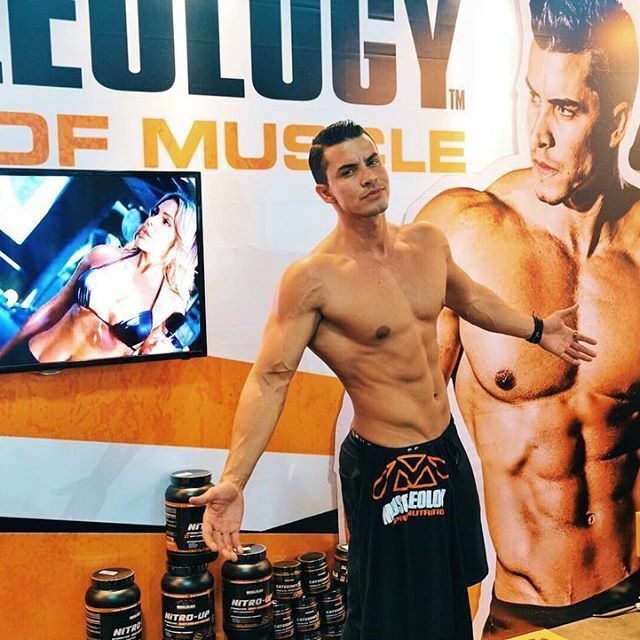 Muscleology has always been known to have one of the best booths at any tradeshow with the most samples, contests, giveaways, free-T-Shirts and of course the most beautiful models and top athletes! This year was no exception as we were proud to showcase some of our long time athletes including Colombian Reality Star Paola Usme, Physique Competitor & Fitness Model Jorge Villaveces, Fitness Model Andrea Urban and Bikini Competitor and Model Ana E. Jimeno! Our athletes came in top shape and were available all three days to take photos with fans and answer questions about all their favorite Muscleology products used to help them stay in top shape year round! 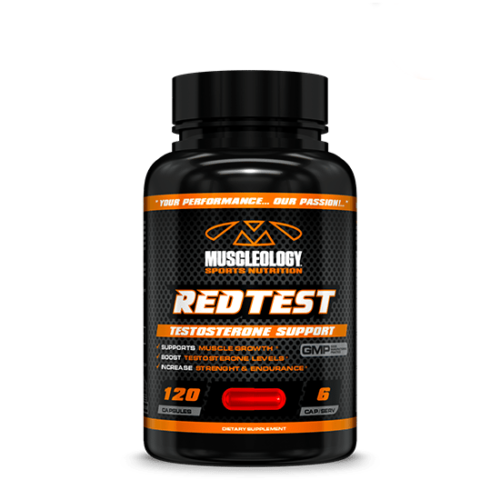 Attention Models & Athletes: If you’re interested in representing Muscleology Sports Nutrition in your country please visit our Athlete Ambassador Page to apply now online! As soon as the doors opened we were visited by many of the top magazines and digital media platforms in the bodybuilding and fitness world for interviews and photos! One of the first visits was from legendary fitness photographer JM Manion of NPCNewsOnline.com, which has become one of the top websites worldwide for contest coverage from all NPC and IFBB events! JM came back around later in the afternoon to snap a few shots of Paolo and we certainly will be coordinating a photo shoot for Paola with JM on her next trip to the USA! Additionally we were excited to see our friends from BODY FITNESS of Costa Rica who took the time for several interviews and photos. Additionally several local TV channels came to interview our athletes and fitness experts about the hype and excitement over Muscleology! We had several visits by “El Entrenador” Jose Fernandez who has been one of our top ambassadors for several years. 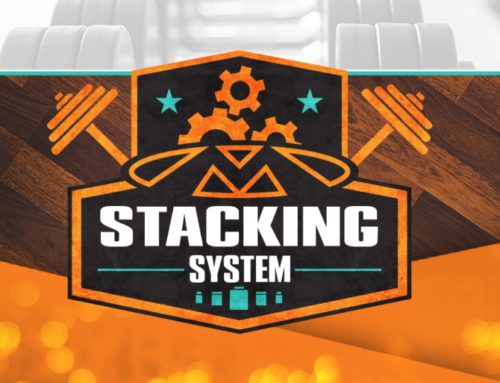 Jose strongly recommends MYOFIBER, NITRO-UP and CARNITINE to all of his clients as we’ve even developed and promote the “Jose Fernandez Stack“ available on our website and the Jose Fernandez Stack video on our Muscleology You Tube Channel! See Muscleology Next Year at Expo Fitness 2019! We truly enjoyed meeting with our valued customers, retailers, distributors, athletes, celebrity trainers and fans and look forward to seeing everyone next year as we’re going to do it even bigger and better! 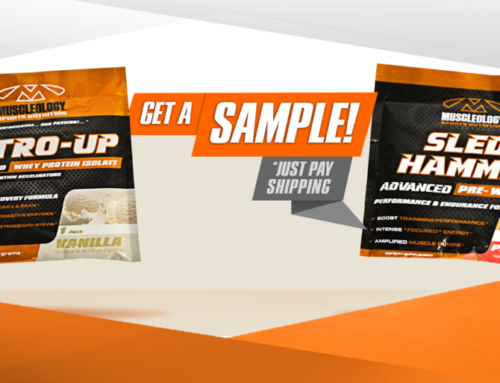 If you’re interested in distributing Muscleology Sports Nutrition in your country please email AskPav@Muscleology.com and we’ll see what we can do to get you started! For more information please visit our website and connect with us on all Social Media Platforms!